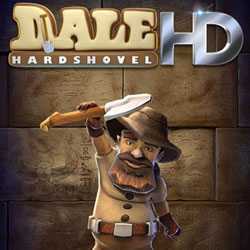 Dale Hardshovel HD is a Casual and Puzzle game for PC published by phime studio LLC in 2015. Play as an Australian man named Dale. When his daughter brings him a letter, Your adventure starts. This letter has been wrote in an unknown language. But it needs to be translated. 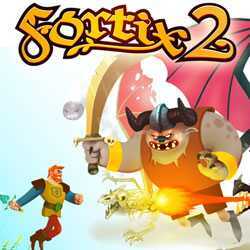 Fortix 2 is a Casual, Arcade and Puzzle game for PC published by Nemesys Games in 2011. Play as a knight who wants to defeat the enemies. He is brave enough to face all of the dangerous creatures specially Xitrof Mage. Xitrof is the one who wants to get the control of your lands.